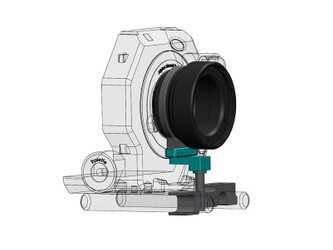 IMS 2.0 PL Mount for cameras with Sony e-mount incl. Lock-Mount for support on Birdcage/FS-7/etc. 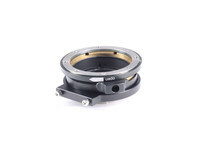 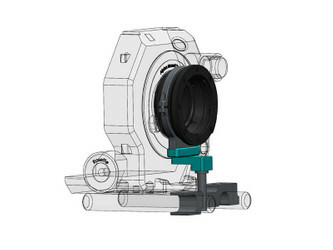 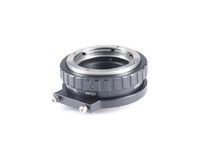 IMS 2.0 PL Mount for Sony cameras with e-Mount, incl. 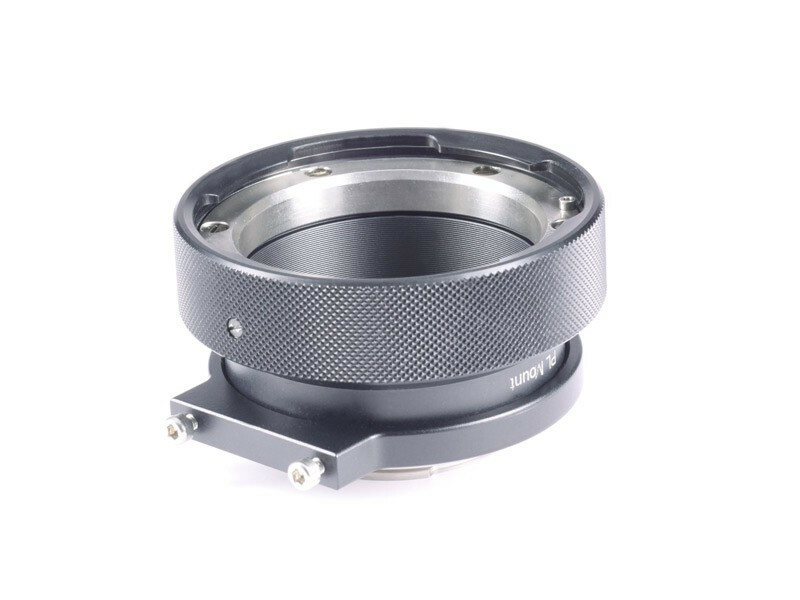 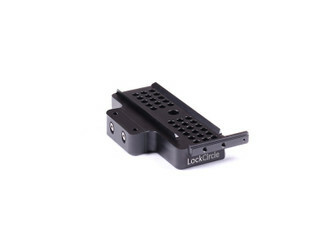 the Lock-Mount for support options using the A7/FS-7/etc. 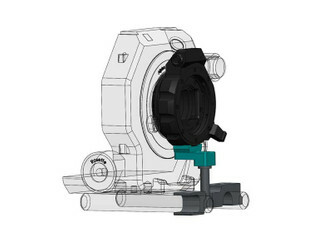 To support the mount on an A7 or FS-7 additional parts are needed, see the accessories tab.